Niantic have dropped a big announcement for their plans in the coming months. 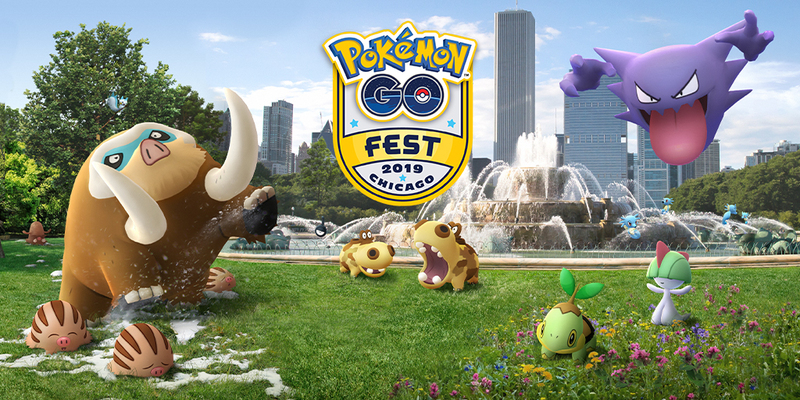 First off are 3 new Pokemon Go Fests. One will be held in Chicago from June 13-16 2019, the second one will be held in Dortmund from July 4-7. The third one will be held in Asia with further details to be released at a later date. Personally I’m hoping they’ll be holding it in Singapore and they’re only going to announce it after the Safari in Singapore or they’re waiting to see how that pans out before choosing a venue. Secondly , take note of the following dates because these will be the next Community Day dates! Good to know and we also know that May and July will feature Torchic and Mudkip as the featured Pokemon. That’s going the current pattern of Community Day Pokemon. There’s a gap of over a month between the Community Days from April to May and June to July. Given Niantic’s talent for keeping us busy chasing the latest Shiny Pokemon, they’ll probably find some way to fill it. All in all, a wonderful piece of news from them. Next post09/04/2019 News Review: Shiny Latios and Lunch Time Raids! Wonderful news indeed! Thanks for sharing!